This GCF-financed project will support the Government of Uruguay to advance its National Adaptation Planning process in cities and local governments (NAP-Cities). The objectives of the National Adaptation Planning process are to: Reduce vulnerability to the impacts of climate change, by building adaptive capacity and resilience in cities, infrastructures and urban environments; and to facilitate the integration of climate change adaptation, in a coherent manner, into relevant new and existing policies, programmes and activities, in particular development planning processes and strategies that apply to cities and local planning. The project will be implemented by the Ministry of Housing, Territorial Planning and Environment (MVOTMA). The focus on cities and local governments has been chosen in line with the priorities set forth in the National Policy on Climate Change, particularly as climate change adaptation in cities requires collaborative problem solving and coordination across many sectors and across central and local governments (land use, housing, transportation, public health, tourism, water supply and sanitation, solid waste, food security, energy, disaster risk management, etc). Cities and local governments are well positioned to act as conveners of a wide range of stakeholders. Indeed, adaptation efforts in cities and local governments will often involve multiple government agencies, as well as broad partnerships that include other local governments, local communities, civil society organizations - including trade unions, academic institutions, and the private sector. The project builds upon important opportunities in Uruguay, in particular the development of the National Policy on Climate Change of 2017 and an increased awareness and desire of various national agencies to improve adaptation planning. The project will address the main gaps to integrating climate change adaptation into cities and local government planning and budgeting, as identified in a stakeholders’ consultation process that was undertaken in 2016 and in line with the priorities under the National Climate Change Response Plan of 2010 and the National Policy on Climate Change of 2017, as well as the framework of the 2012 LEG Technical Guidelines on NAP. Underlying challenges include: Limited awareness and consideration of future climate change in local and urban planning; limited access to and integration of national and international available data on climate change, risks and socio-economic vulnerabilities; in most cases, current risk assessment of climate-related hazards do not consider future climate change scenarios; and imited linkages and synergies between adaptation actions, public and private investments and long term land planning and public budgeting. Whereas the reduction of vulnerability will be achieved through implementation of adaptation programmes and projects that will ultimately emanate from the NAP-Cities, project aims to strengthen institutional coordination and capacities, and build the foundation for integrating climate change scenarios and climate risks to inform planning and decision making both at central and local governments. It will further identify pathways to reduce vulnerability through the implementation strategies to be defined in the NAP-Cities. The project will ultimately contribute to the GCF Fund level impacts of (i) Increased resilience and enhanced livelihoods of the most vulnerable people, communities, and regions, (ii) Strengthened institutional and regulatory systems for climate- responsive planning and development, (iii) Increased generation and use of climate information in decision making, and (iv) Strengthened adaptive capacity and reduced exposure to climate risks. Screening of existing development and investment plans of central agencies that involve cities (e.g. spatial planning, health, tourism, water, sewage treatment…) and existing local land-use plans to identify needs regarding the assessment and integration of climate-related risks. Analyse vulnerabilities to water-born diseases, heat islands, heat waves and vector-born diseases that relate to climate variability and change. Analyse current climate related early warning systems for urban environments and develop a strategy to strengthen the development of those systems for scaling up their implementation. Review, appraise and prioritise adaptation options for water-born diseases heat islands, heat waves and vector-born diseases that relate to climate variability and change, as well as adaptation options related to water and sewage managements. Identify and analyse adaptation options in relation to infrastructure and built environments, in particular improved building codes in relation to climate variability and change. Review and design of adaptation options for other climate hazards identified in activities 2.1. The engagement with the private sector is an essential strategy to include climate resilience aspects in their investment in urban areas and infrastructure and also contributing to climate adaptation on the ground. Develop and pilot a standardized method, and policy recommendations, to integrate adaptation planning in city and local spatial plans and budgets for the medium-term period, considering gender and age, as appropriate. Develop an inter-institutional management model for the NAP-Cities implementation and adaptation mainstreaming in infrastructure design and investment and urban land planning. Design integrated Geographic information systems that enables sharing and utilising data to inform urban planning and incorporating gender and age-disaggregated data. Advance on a specific effort to find areas of revenue in the NAP Cities and Infrastructure where private capital equity might find interesting to invest, such areas might be associated with urban built environment and infrastructure insurances; built environment technology development; among others. Training and building awareness of the private sector, national and local professional associations and trade unions on investing in adaptation planning, both in their businesses through risk reduction measures and climate proofing their supply chain, and exploring new market opportunities and investments for the development of resilience building goods and services. Technical assistance to local governments on the preparation of local adaptation frameworks or options. Training and building awareness to local communities and local education institutions regarding climate risks in urban environments and in relation to early warning systems. Develop capacities to evaluate the prioritization of actions and projects through training courses at national and local level for adaptation options appraisal (e.g. Cost Benefit Analysis/Multicriteria Analysis etc). Collect data and develop indicators for adaptation planning, readiness, and resilience of infrastructure and urban areas. These indicators will be integrated with the National Climate Change Response Plan, and the National Climate Change Policy and with other urban and territorial planning tools. 4.2 Review the NAP-Cities process to assess progress, effectiveness and gaps. Undertake an outreach programme to local government to present the NAP cities and its various tools, and assess progress and effectiveness at the local level. Develop a financing strategy for the implementation of NAP-Cities. The strategy will be updated iteratively in the framework of the NCCRS after the Readiness is concluded. Develop a funding strategy for the NAP Readiness which will include more traditional approaches regarding funding from international climate related sources, such as the GCF, and/or national sources such as the national and subnational budgets. 24 May 2018, Uruguay – The “Integrating adaptation into cities, infrastructure and local planning in Uruguay Project” (NAP-Cities) was launched May 24, 2018 under the leadership of Uruguay’s Ministry of Housing, Territorial Planning and Environment (MVOTMA), with support from the Green Climate Fund (GCF) and the United Nations Development Programme (UNDP). Available in Spanish. El Ministerio de Vivienda, Ordenamiento Territorial y Medio Ambiente lanzó el Plan Nacional de Adaptación al Cambio Climático en ciudades e infraestructuras, como parte de las acciones para cumplir con los ODS 2030. Implica tres años de trabajo para la elaboración del plan. Se centrará en el enfoque de adaptación en ciudades, infraestructura y el ordenamiento territorial en Uruguay, informó la ministra Eneida de León. Leer mas. El 93% de la población de Uruguay vive en zonas urbanas y un 70% en zonas costeras. El Plan Nacional de Adaptación al Cambio Climático en ciudades e infraestructuras se centrará en ciudades de más de 10.000 habitantes (40 ciudades, incluida Montevideo). As Uruguay advances in its commitments toward climate-resilient and low-carbon development, the country embraces social inclusion, sectoral adaptation plans and a coordinated approach to reaching its goals. To plan for the impacts of climate change - and support the nation in achieving its Nationally Determined Contributions (NDCs) to the Paris Agreement, and its highly successful poverty reduction efforts - the Government of Uruguay is looking toward improved sectoral plans, social inclusion and increased coordination as key mechanisms for climate-smart economic development. The "CCA Growth: Implementing Climate Resilient and Green Economy Plans in Highland Areas in Ethiopia" project will work to mainstream climate risks into national and sub-national planning processes thereby increasing the resilience of local communities across the Ethiopian highlands to climate change. 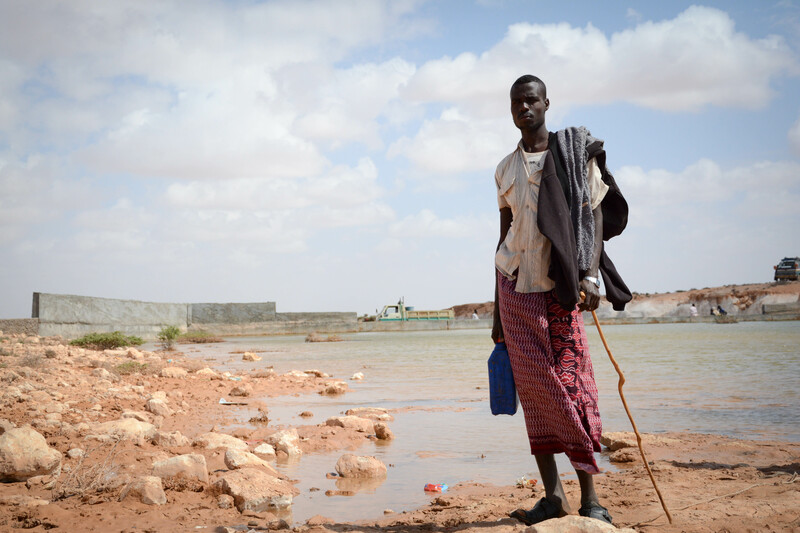 Today in Ethiopia, climate change considerations are not reflected in development planning and decision making at national and local levels. 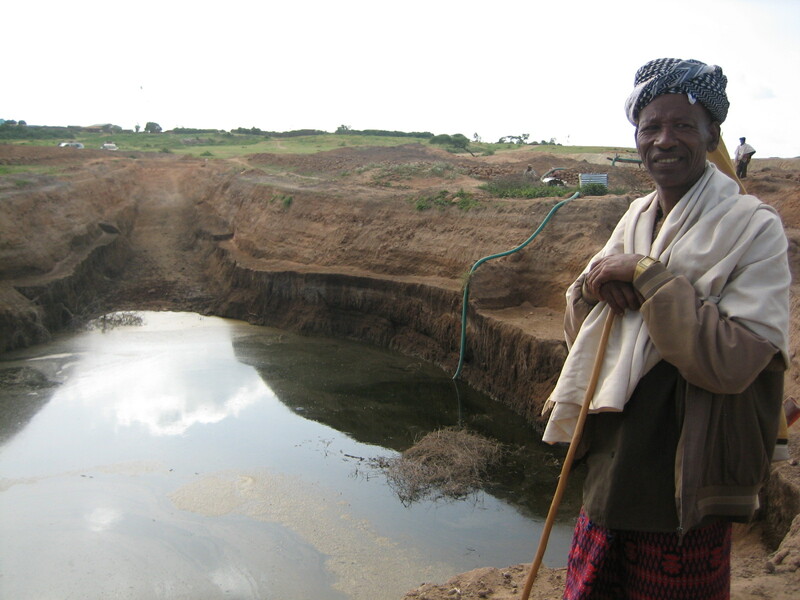 The expected changes in climate and its impact on livelihoods are severe, especially in the highlands of Ethiopia. If climate change is not addressed, it is more than likely that expected development gains will not be realized. 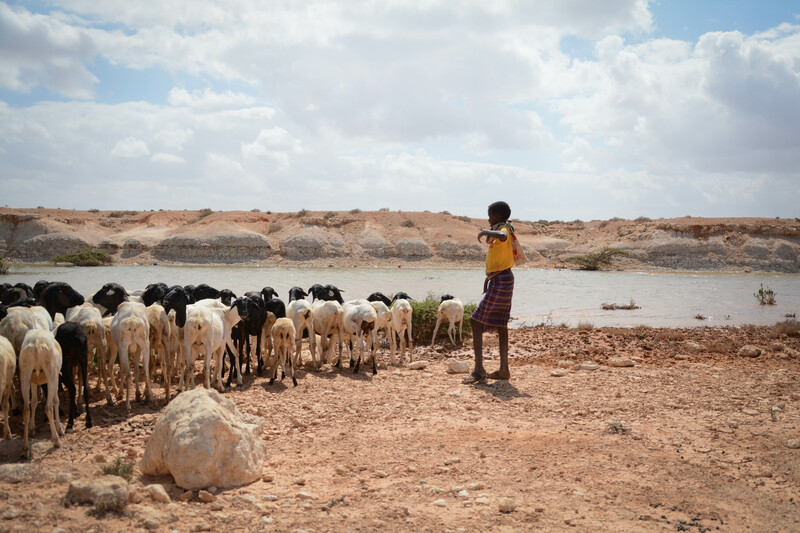 Recurrent drought is another persistent risk in Ethiopia, and continued stresses from severe weather events and changing rainfall patterns raise the spectre of hunger, malnutrition and diminishing returns on investments in poverty reduction. Furthermore, the impacts of weather variability and climate change will not be uniform across the country: some regions are more vulnerable than others. Vulnerability will depend on livelihood type and exposure to risk, both of which are highly variable even within small/local regions. 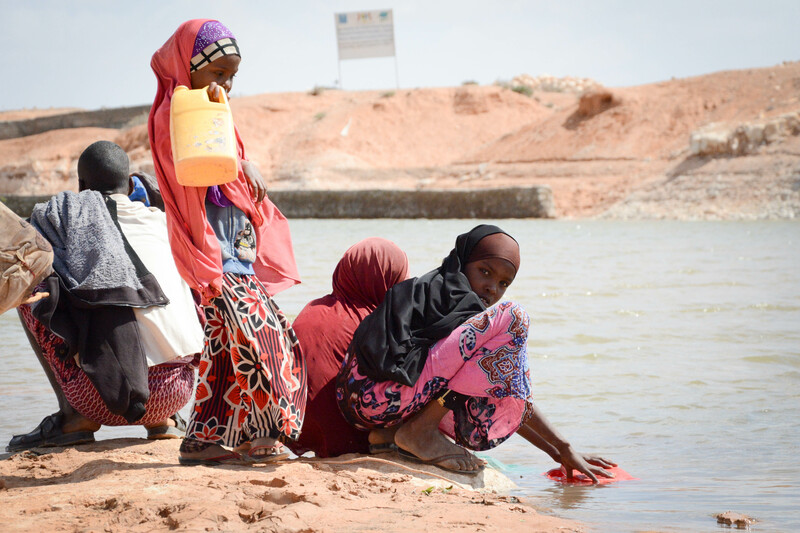 Changes in the weather patterns marked by greater variability are imposing additional risks to human development in Ethiopia. These risks are most heavily borne by farmers engaging in subsistence or rain-fed agriculture, both for landless households whose income largely derives from on-farm wage labour, and women-headed households because of their baseline vulnerability to external shocks. 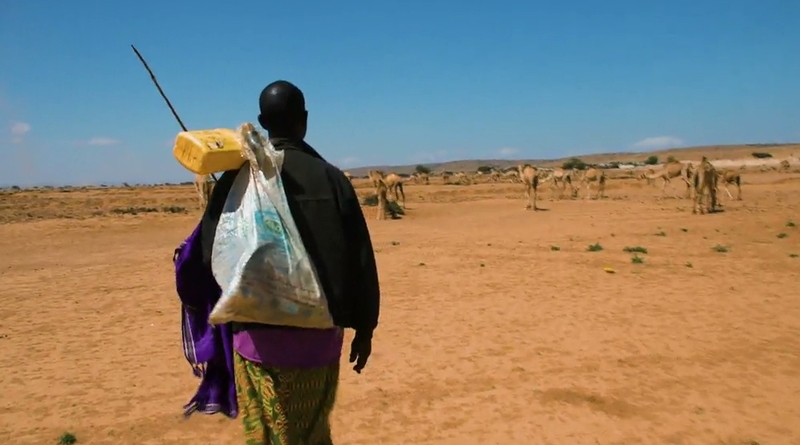 With funding from the Global Environment Facility Least Developed Countries Fund, this project will strengthen the adaptive capacity and resilience of these targeted groups from the impacts of climatic variability and change. The project will also put 17,800 hectares of agricultural, rangeland and forest landscapes under sustainable land management systems, including 800 hectares of new exclosure sites, maintenance of 8000 hectares of existing exclosures and planting of indigenous and multi-use plant species for over 8800 hectares of degraded land. The key underlying causes of vulnerability are multiple. Land is highly degraded due to deforestation for wood fuel and charcoal production as well as timber for construction, unsustainable farming practices, cultivation of fragile and marginal land and overgrazing, combined with rapidly increasing human and livestock populations. Such environmental degradation has resulted in changes to the water cycle, poor soil quality, and in highland areas a barren land that is devoid of vegetation cover, which is exposed to soil and wind erosion, thereby creating a self-reinforcing cycle of reduced land fertility, reduced water resources, and lower crop and livestock production and productivity. Other human-caused stresses such as eutrophication, acid precipitation, toxic chemicals and the spread of exotic/invasive plant species in the rift valley lakes further reinforce this cycle. 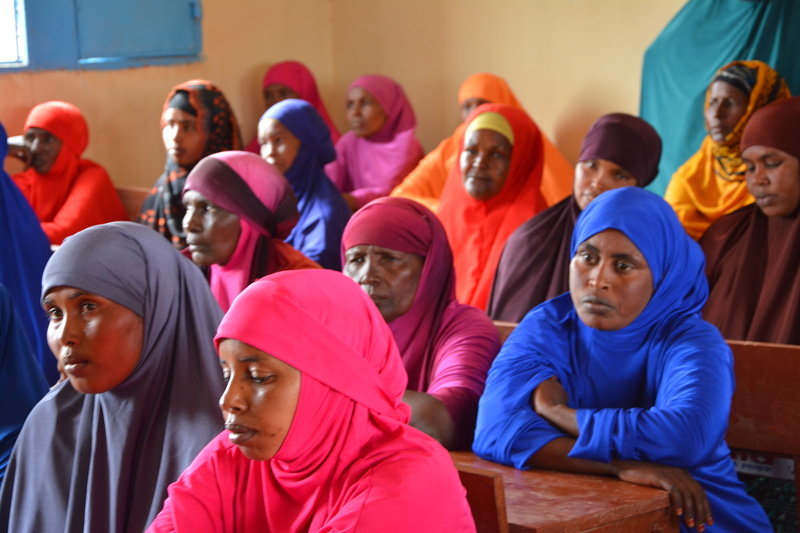 The long-term preferred solution is to build sustainable and climate-resilient economic growth among vulnerable communities, targeting eight highland areas in Ethiopia. This will involve taking the essential elements of the participatory and capacity development approach of the MERET (Managing Environmental Resources to Enable Transitions) programme, but addressing identified weaknesses by adding strong elements of requirements for climate change adaptation (e.g. alternative livelihoods, crop diversification, resilient agricultural practices, better water management and irrigation), capacity development of Woreda and regional government (technical training and mentoring for participatory vulnerability assessments, environmental impact assessments, cost-benefit analysis of climate-smart investments, no regrets interventions, integrating climate change risks and opportunities in development planning and budgeting). Additionally this involves addressing participatory monitoring, impact assessment and action learning in order to assess what makes for successful adaptation and growth strategies in highland areas across different climate and agro-ecological zones, cultural traditions and agricultural practices, as well as strengthening of learning pathways to national policy processes. 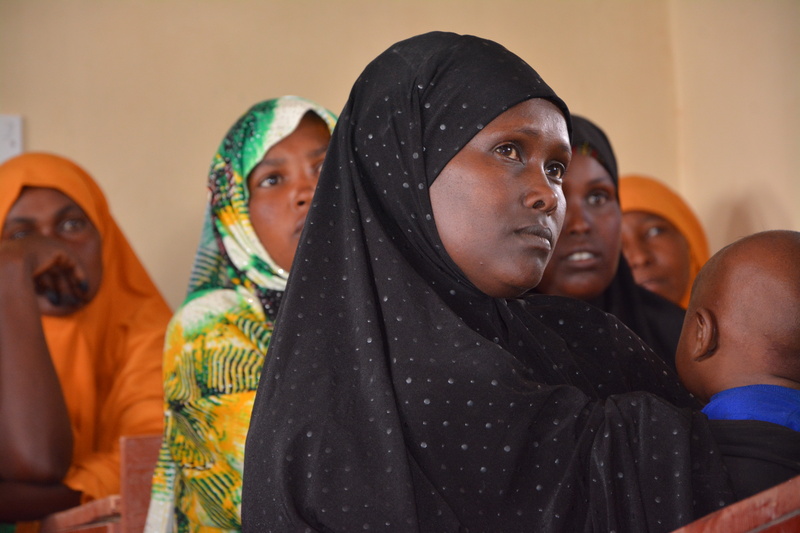 Output 1.1: Assessment of the capacity and resource needs of MoANR, MoLF, MoFEC, MEFCC, MoWIE and NMA at federal, regional and Woreda-level to build climate resilience. 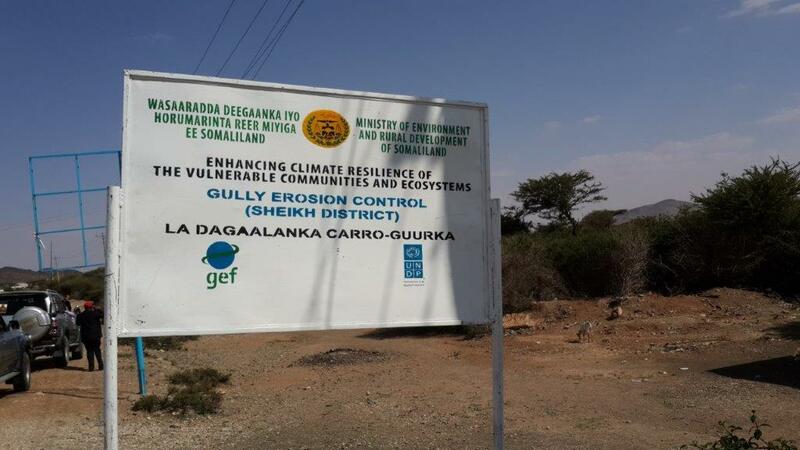 Output 1.2: Capacity development of staff from MoANR, MoLF, MoFEC, MEFCC, NMA and MoWIE at federal, regional and Woreda-level on climate change and climate-resilient planning. Output 1.3: Training of extension agents and local communities to integrate climate change into planning processes. Output 1.4: Annual knowledge-sharing forum of regional and Woreda-level sectoral experts, extension agents and community representatives. Output 2.1: A functional climate information and early warning system to monitor weather conditions. Output 2.2: Community-based climate forecast and decision-making support tool. Output 2.3: Capacity development of extension agents, CBOs (women’s groups, school clubs and youth groups) as well as farmers on climate information and monitoring systems. Output 3.1: Vulnerability assessments and integrated watershed management and landscape management plans. Output 3.2: Integrated watershed management across the eight target Woredas. Output 3.3: Diversified livelihoods, including animal fattening, value-addition to agricultural products and off-farm opportunities. 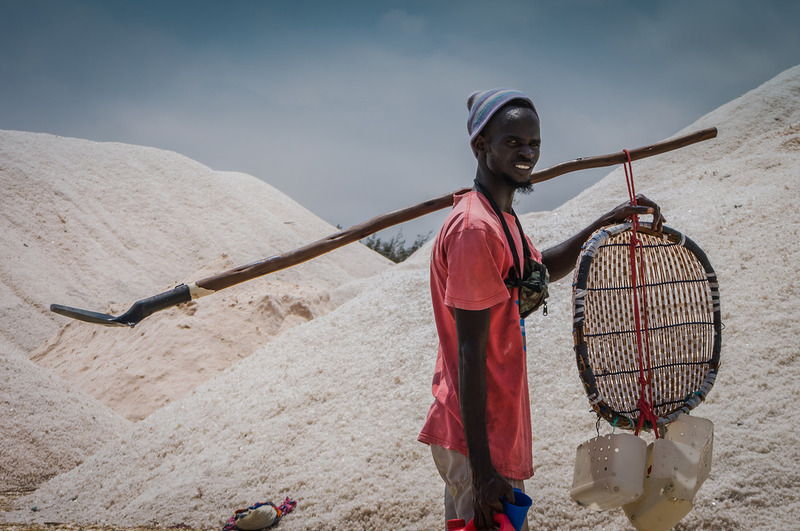 Output 3.4: Strategy for monitoring, evaluating and upscaling activities, including potential for local investment by microfinance institutions (MFIs).